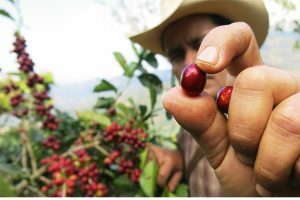 Fair Trade USA, in collaboration with the Sustainable Coffee Challenge, has announced a group of joint commitments with major partners deeply committed to sustainable coffee sourcing and improved farmer livelihoods. 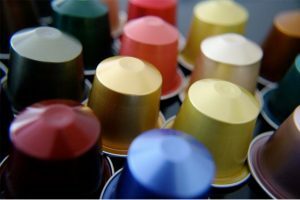 Spreafico Automation has established a partnership with the University of Milan for the study of the properties of self-protected capsules and the role of protective atmospheres in the shelf life. 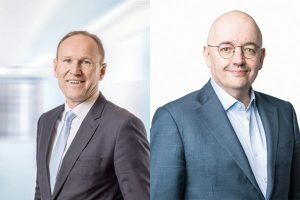 Bühler has confirmed it has joined the World Business Council for Sustainable Development (WBCSD), a global network of nearly 200 companies providing the growing world population with food and mobility solutions. 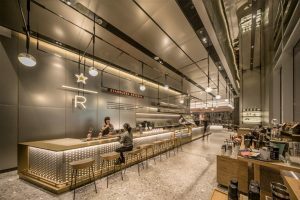 Starbucks has opened its 30,000th store, in Shenzhen, China, marking a significant global milestone for the company. 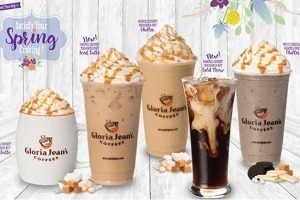 Gloria Jean’s Coffees has unveiled its spring range of beverages, inspired by tropical islands. 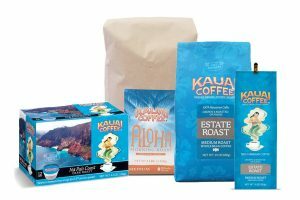 Kauai Coffee was voted as the “Best Coffee” in the All Islands category by readers of Hawai’i Magazine in the publication’s annual Readers’ Choice Awards. 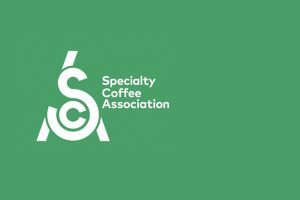 The SCA USA Chapter Committee Elections will open on Monday, March 11, 2019 and close on Friday, March 29, 2019. 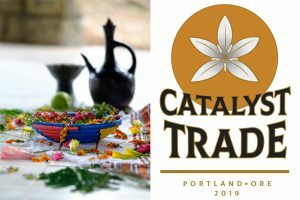 Catalyst Coffee Consulting has launched Catalyst Trade, a majority Ethiopian-owned coffee importing and export services provider. 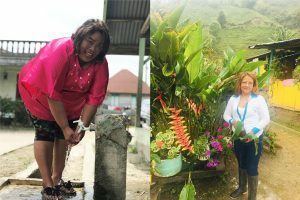 In celebration of International Women’s Day, Starbucks social channels will be showcasing female partners (employees) from across the Starbucks workstreams who are #stronglikecoffee. 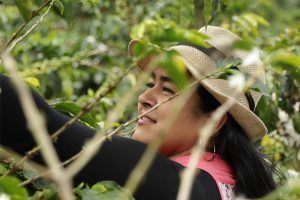 Peet’s Coffee has released its annual, limited edition Anniversary Blend which this year specifically highlights and supports women coffee farmers. 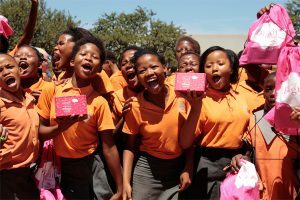 On International Women’s Day, Copper Cow Coffee will be donating 20% of all sales to Women for Women International. 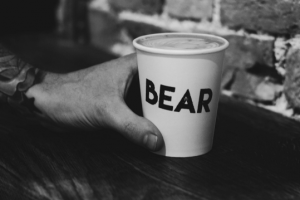 UK-based coffee house, Bear, has announced its collaboration with OneByOne’s Dignity Project and the work that they are doing to initiate some regular funding for the scheme. 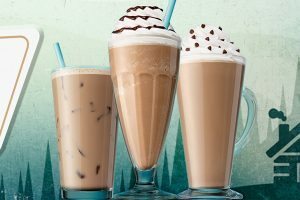 Caribou Coffee has unveiled three new malt flavoured drinks, available for a limited time. 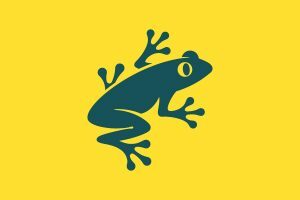 A year on from merging with UTZ, the Rainforest Alliance is devising a new certification programme, as part of increasing its efforts to prevent deforestation and assist farming communities. 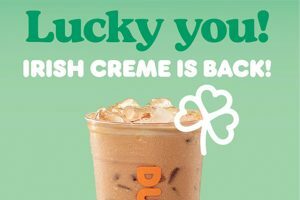 For the whole of March, Dunkin’ is bringing back its much-loved Irish Creme flavored coffees and espresso drinks for the first time in five years to celebrate St Patrick’s Day on 17 March. 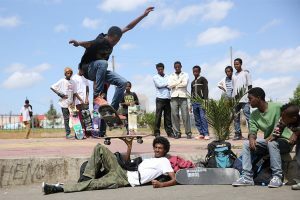 Bristol-based Extract Coffee Roasters has launched a limited edition espresso called Kickflip, as part of a campaign to encourage skaters to donate their spare boards to charity Ethiopia Skate. 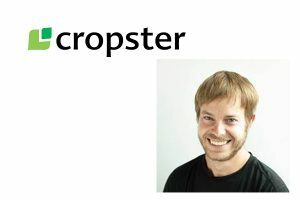 Cropster, a software solution for the coffee industry, has appointed Dominik Mucklow as product manager for origin and research & development. 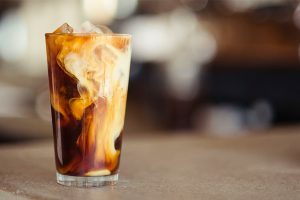 Both in café settings and in ready-to-drink retail, cold brew and nitro coffees are quickly becoming new customer favourites. 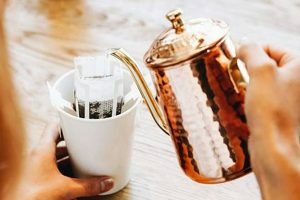 Midlands-based independent coffee house & bar operator, Bear, plans to open its first London site in partnership with high-street fashion brand Jack Wills. 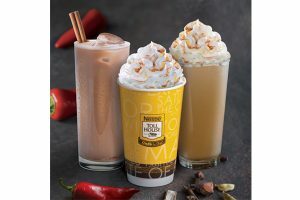 Nestlé Toll House Café has launched a limited Spice It Up! menu, featuring sweet and spicy items including a range of coffees.